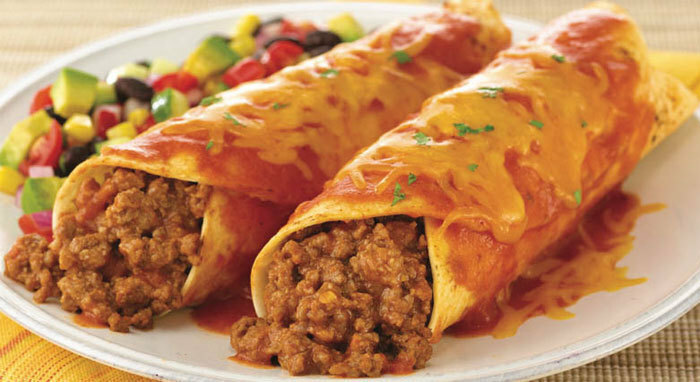 Family owned and operated, Cinco De Mayo is a fantastic authentic Mexican restaurant located near Concord Mills Mall. Featuring a wide variety of traditional dishes, Cinco De Mayo’s décor is highlighted by wood furniture, arches and a curved bar with plenty of drink selections. The extensive menu includes all authentic Mexican cuisine favorites along with some dishes you may not have attempted to taste before. A discounted lunched menu, served daily, makes Cinco De Mayo a great place to visit during the workday, and a $3.99 express lunch offering that simply cannot be beat!